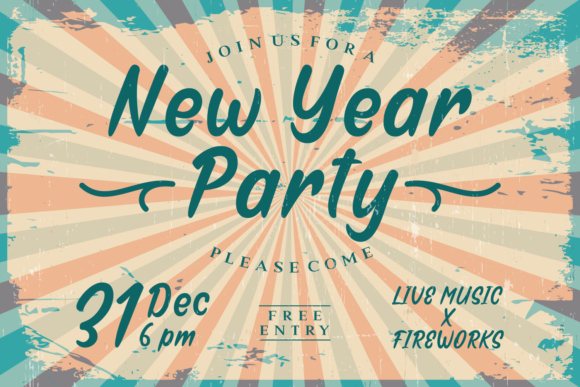 The Mega Jaya is an unique script font. 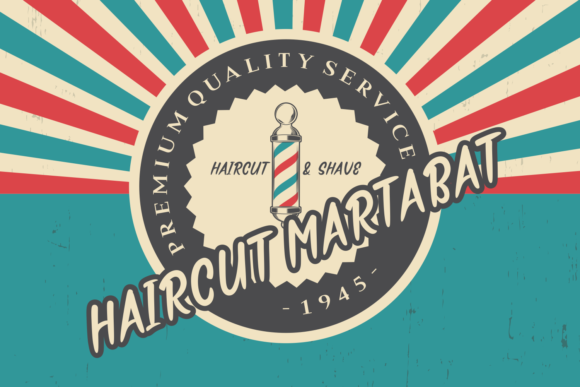 It has a playful feel which can be used to add a fun touch to your designs. 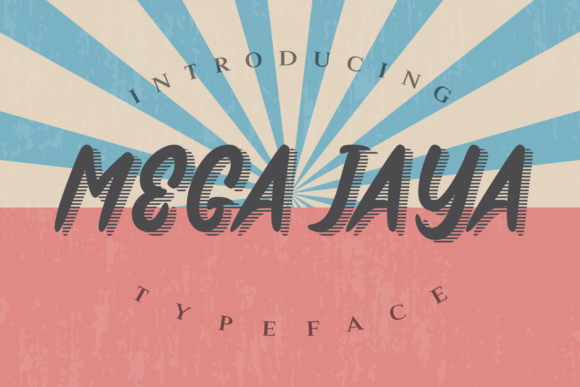 The Mega Jaya has a great readability and can be used for all sorts of designs!